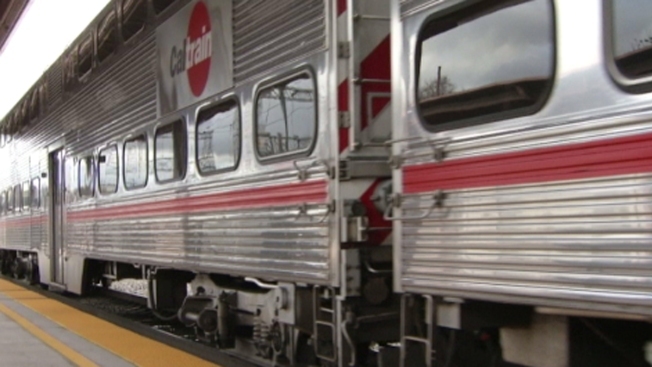 A person who was trespassing on Caltrain tracks in Belmont Sunday afternoon was sent to the hospital after getting hit by a train, according to Caltrain. The collision occurred at roughly 3:34 p.m., Caltrain reported. The person's condition was not immediately available. About 282 passengers were on the train at the time of the collision, according to Caltrain. No injuries to people onboard have been reported at this time.